Uses of Religion in Nineteenth-Century Studies. Armstrong Browning Library, Baylor University, Waco, Tx. March 16th-19th 2016. I’ve just returned to my online search for John Gould’s bird lithographs. I haven’t had any luck, but I have found a copy of Thomas Bewick’s History of British Birds – the volume whose letterpress Jane Eyre disliked so much. Assuming that she was reading the first volume of the1847 edition, then we can all go to Google books to give the offending letterpress the once-over. 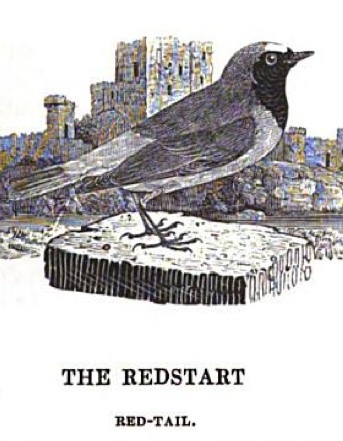 The online reproduction of British Birds doesn’t quite afford me the affective pleasure that I’m looking for (let me nod to your post from October, Daniel). I think I’d flinch if I handled a physical copy of the edition with which John Reid brained our heroine, but I can’t tell how large or heavy a more material rendering of Google’s reprint would be. Where is the Text in Textual Materialism? "It's a great cake. A bride-cake. Mine!" 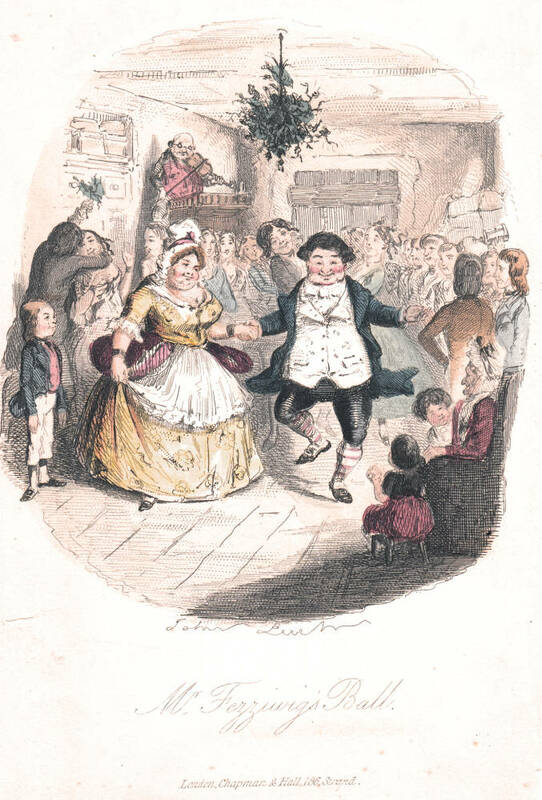 Image from Harper's weekly serialization of Great Expectations. (Scanned by Philip V. Allingham).